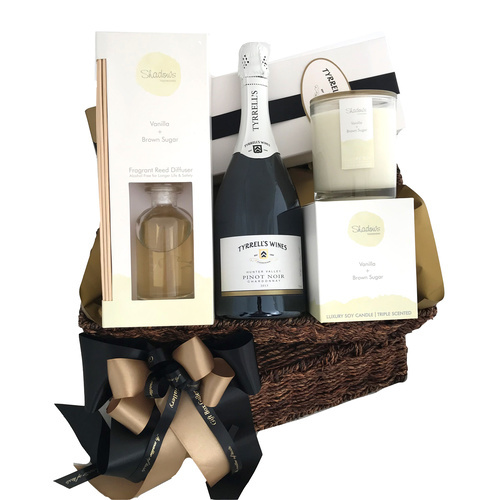 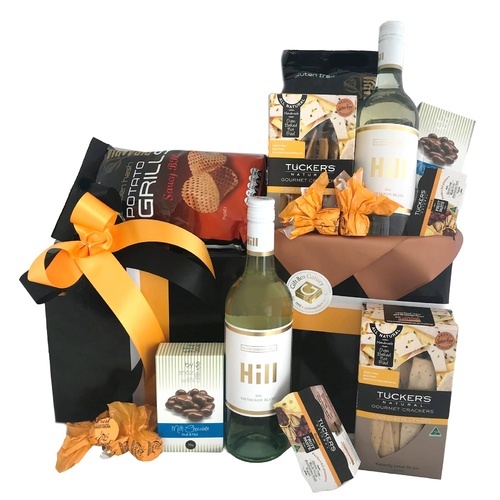 Welcome to our handover and settlement gifting range. 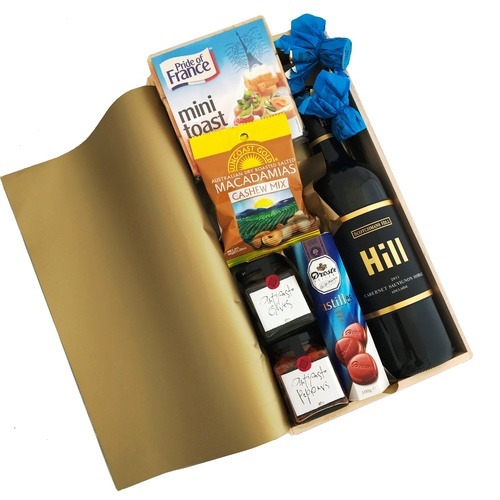 Some images shown are versions of gift packs for illustrative purposes only (e.g. 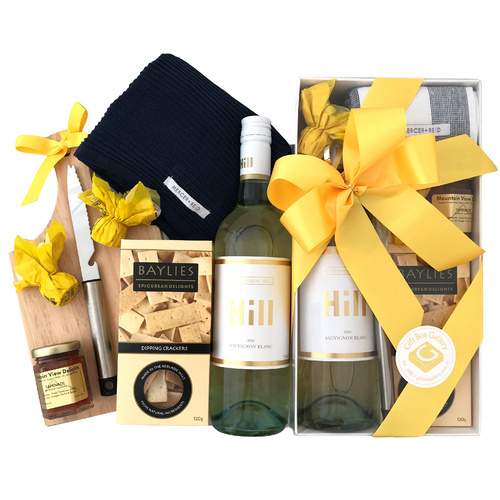 Ray White, Re/max etc.). 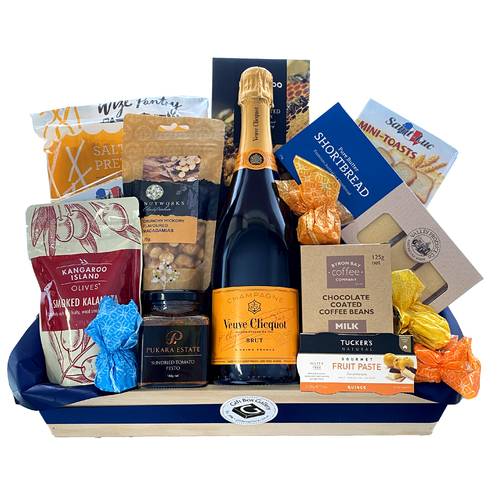 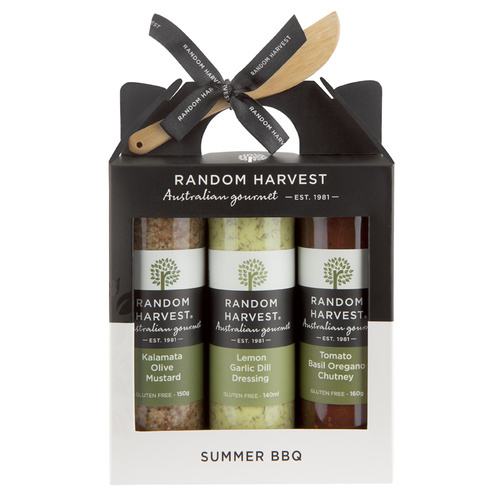 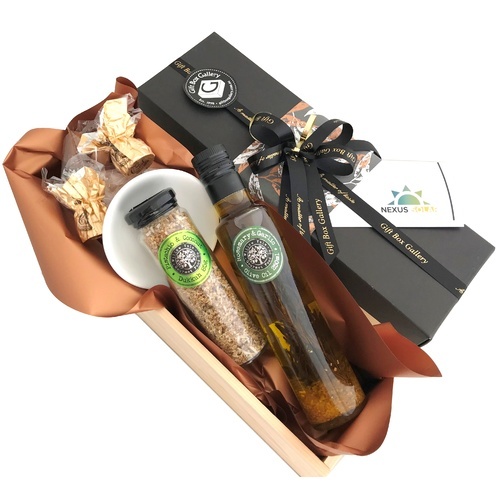 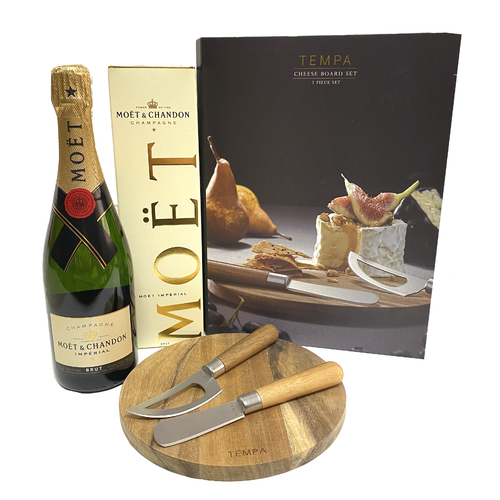 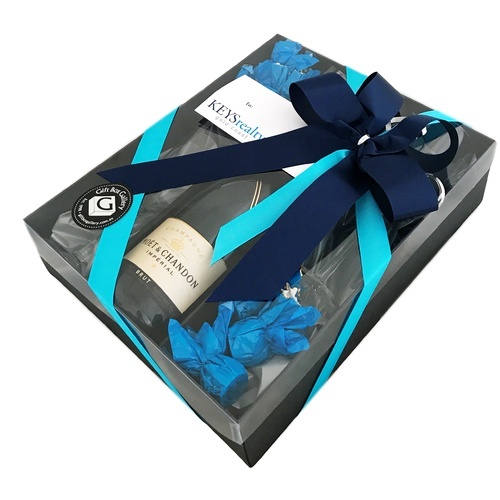 All gift options in this range are created to match YOUR Company Branding. 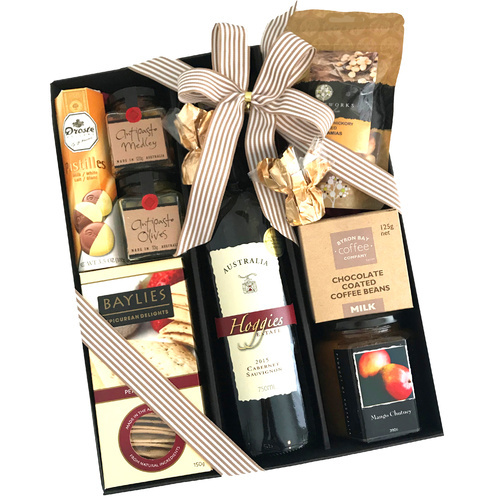 Once you have placed your online order using your company name, we source your logo and corporate colours to tailor make your chosen gift(s). 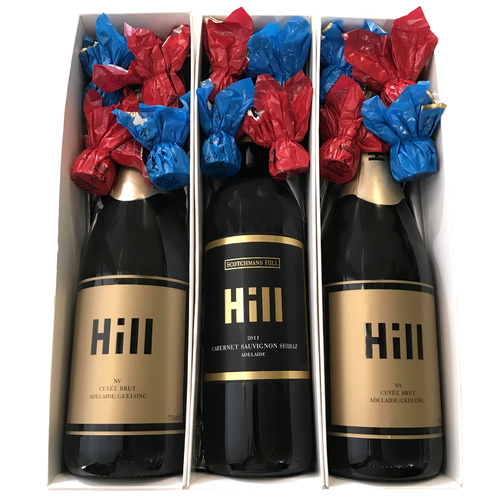 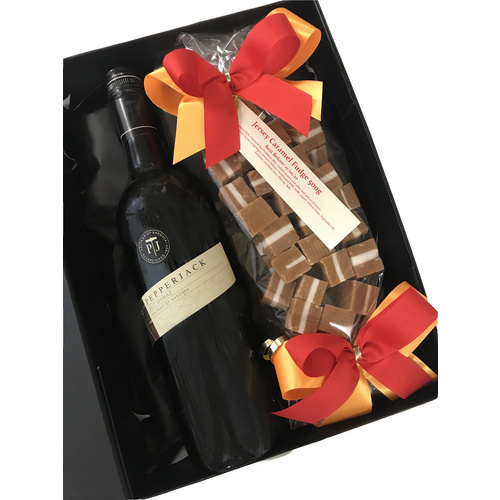 If you are unsure on our custom gifting process, please contact us any time via email or alternatively, list your specific requirements in the special instructions field at checkout.